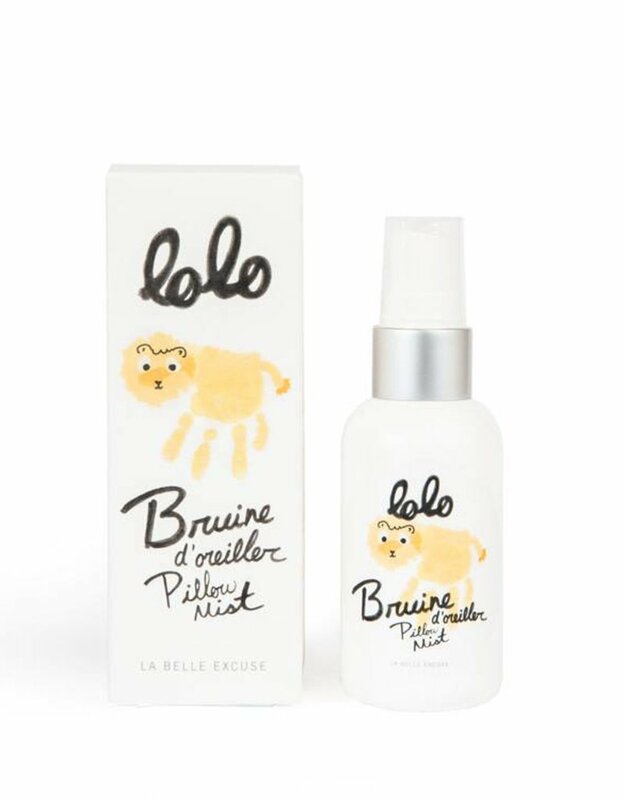 This soft and comforting mist will take baby to a relaxed and soothing sleep. Lightly sprayed on a pillow, a bed sheet or favorite blankie. Discontinue use if irritation occurs and avoid contact with eyes. For external use only. Aqua (Water), Aloe Barbadensis Leaf Juice, Rosemary Floral Water, Chamomile Flower Water, Hamamelis virginiana (Witch Hazel) Water, Rosa Damascena Water, Tea Tree Floral Water, Caprylyl Capryl Glucoside, Lavandula angustifolia (lavender) Oil, Parfum*.